The Most Popular Canopies Are Back In Stock. However, Be Quick Before They Go! 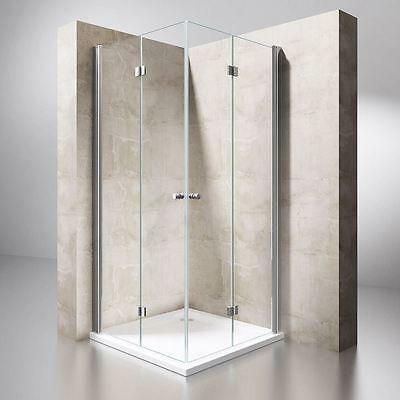 Constant Restock Of All Shower Ranges And New Ranges Added Regularly! 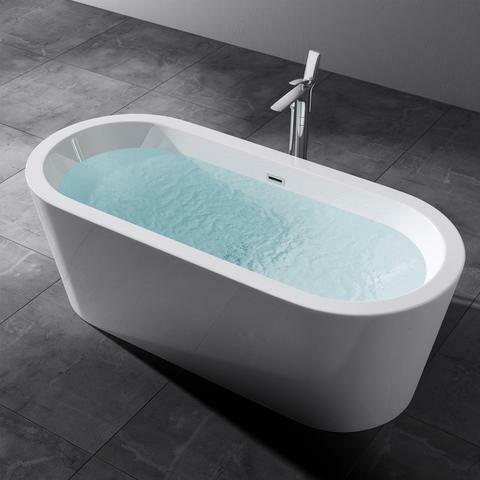 Our luxurious soaking bath made of high quality dual layer fibreglass with ceramic capping, easy to install, clean and maintain. 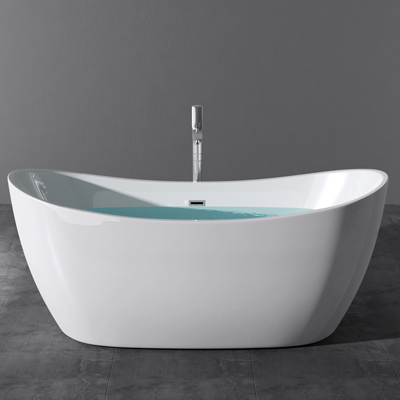 We have a variety of baths in stock, including single-ended bath, double-ended bath, freestanding bath & roll-top bath. 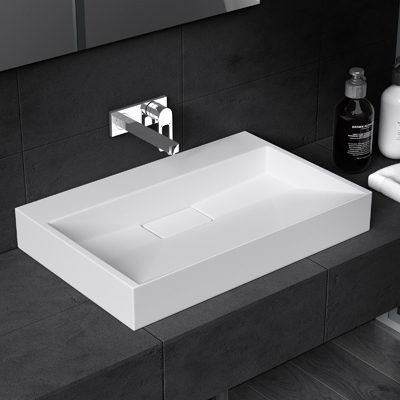 Our bathroom basins come in both Ceramic Basin & Cast Stone Basin based on the material of sink. Choose from counter top basins, wall mounted basins, pedestal basins and semi recessed basins to create a bathroom or cloakroom that is personal to you. 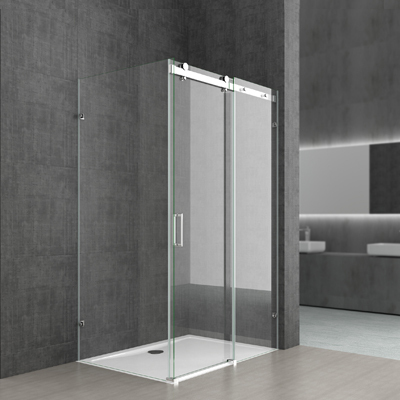 Completed interior glass sliding door includes hardware track kit & 8mm thick safety glass, choice of round or bar handle & with or without soft close mechanism, 4 nylon rollers carriage, smooth and quiet when opening and closing. 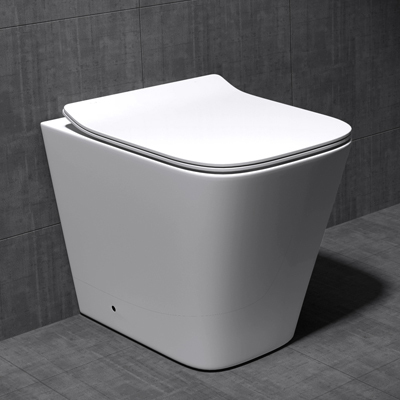 Wide range of grade A ceramic toilets available to buy from close coupled styling to contemporary wall hung or back to wall style units and pans including soft closing toilet seat. Ultra smooth surface make it easy to clean & maintain a shiny appearance. 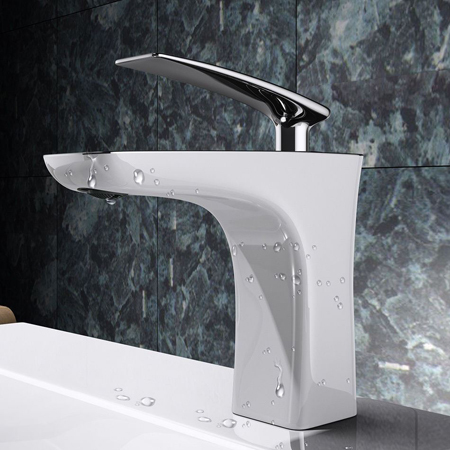 We offer a range of top quality taps, from contemporary to traditional and from basin to kitchen. Sleek, Modern and Stylish; the right bathroom tap can add a touch of sophistication to any setup. 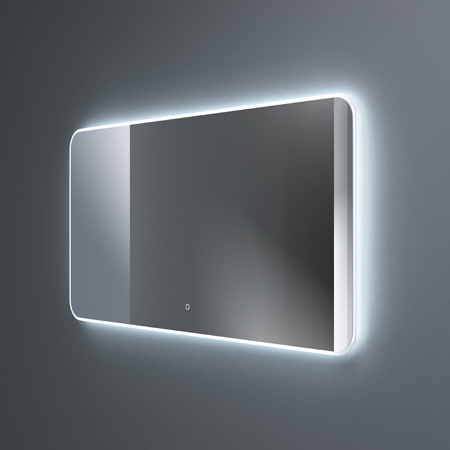 Our bathroom mirrors featured energy efficient LED lighting, touch sensitive switches, light temperature changeable, and anti fog demister pad give you a steam-free bathroom. Over door porch canopy formed from 13mm thick dual layer laminated tempered glass, all stainless steel support brackets & fittings. 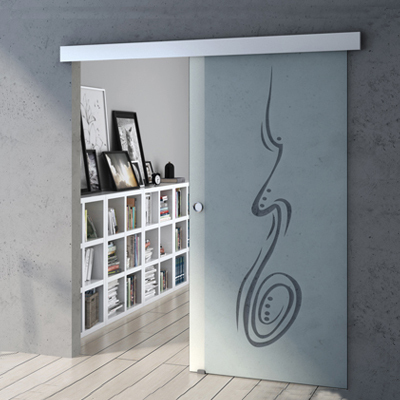 Modern sleek design and heavy duty. 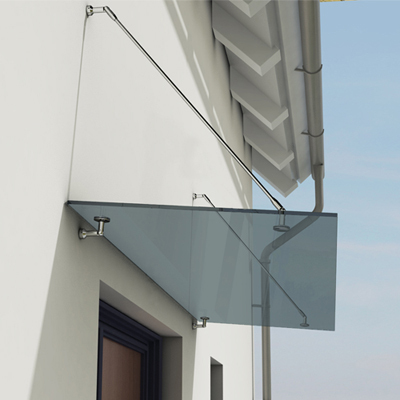 The glass canopies offer unique approach to the traditional porch or awning coverage. A Bathtub, is a feature of any bathroom and as such it is usually an expensive purchase whether your looking at a traditional cast iron tub or the more modern and economical acrylic options on the market. We here at Durovin have moved away from tradition and have focused on the Acrylic range, and here is why we did this.